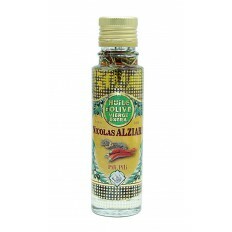 Whether it is very delicate or a little more full-bodied, each olive oil is used in a different way. 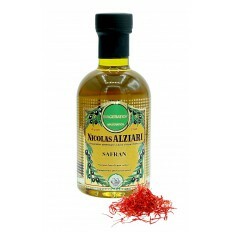 Like the wines, each olive oil agrees more or less with certain dishes. 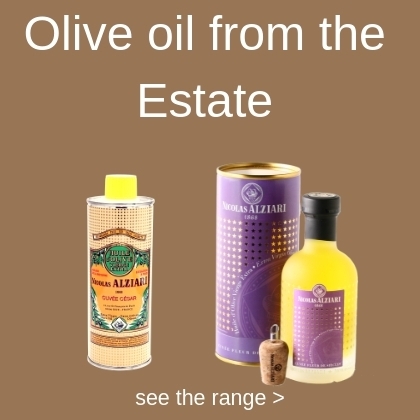 All our olive oils are of superior categories "extra virgin". 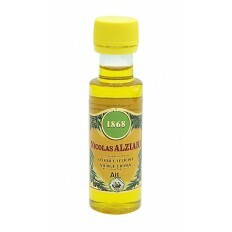 Olive oil is protected from heat and light and ideally for a period of not more than 18 months. Always make sure that the bottle is well sealed because the oil tends to absorb the surrounding odors. 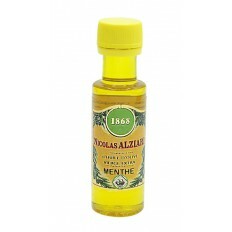 Our range of olive oils can also be used raw as a salad sauce or to replace butter, which can be used cooked for cooking meat or vegetables for example. 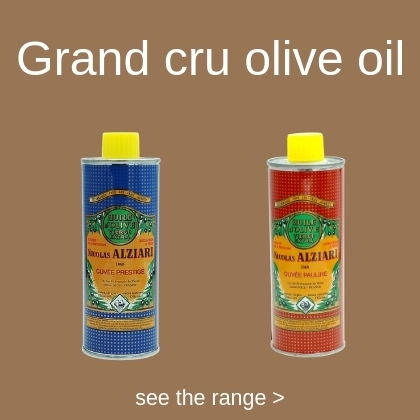 To obtain a liter of olive oil, 4 to 10 kg of olives are needed depending on the variety of olives used as well as its level of maturity. 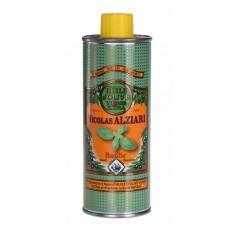 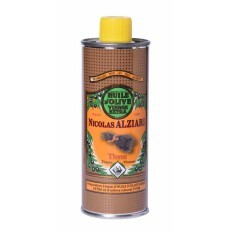 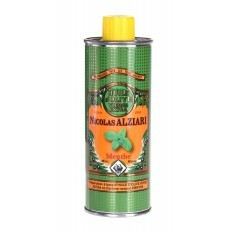 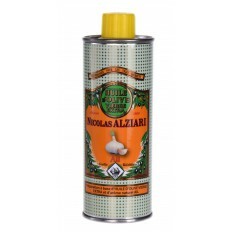 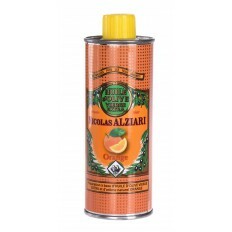 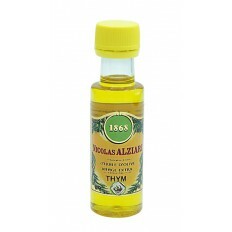 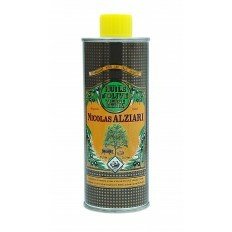 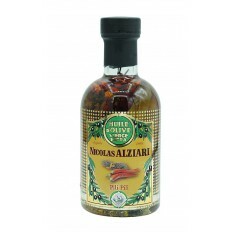 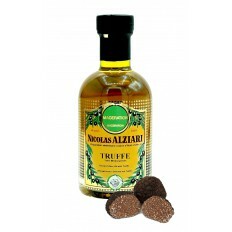 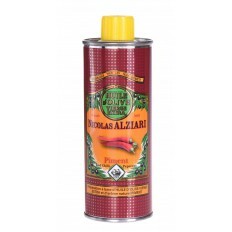 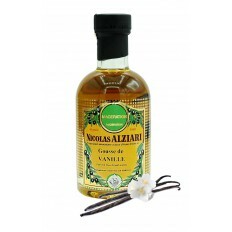 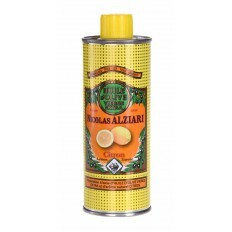 At Alziari, we have chosen to use only the best olives to offer you exceptional oils and products. 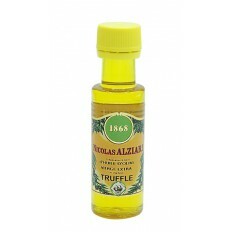 A production certainly limited but a quality that is found in the plates, well above the standards of products that are sold in supermarkets and hypermarkets. 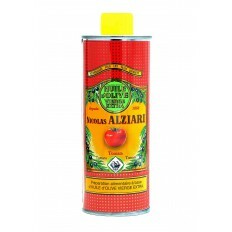 For more than 150 years, Alziari has been working hard to bring you its know-how and experience in making great olive oil crus. 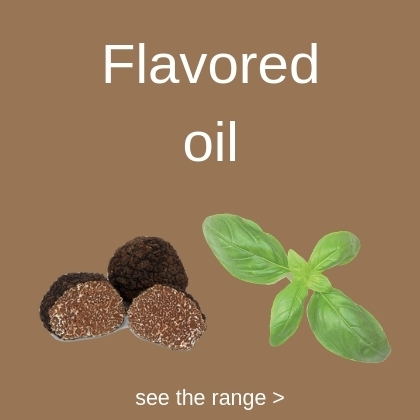 All you have to do is taste it!